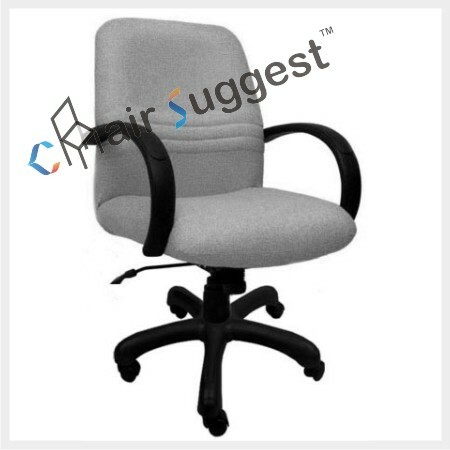 Back Material: High density cushion with fabric. 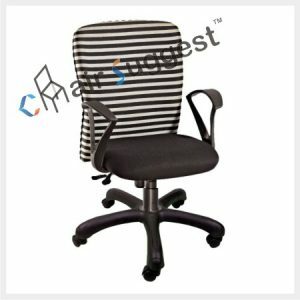 Seating Material: High density cushion with fabric. 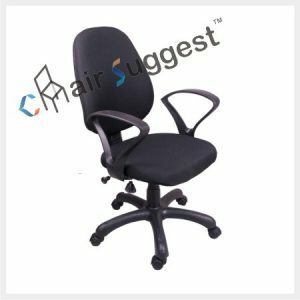 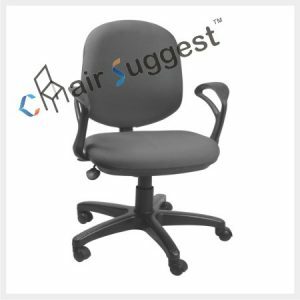 # The Chair is Highly Durable. 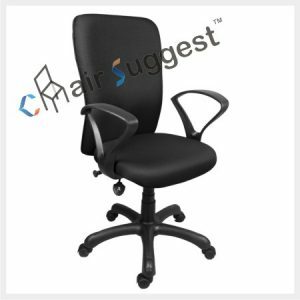 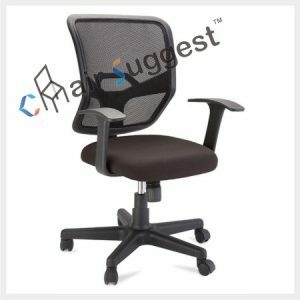 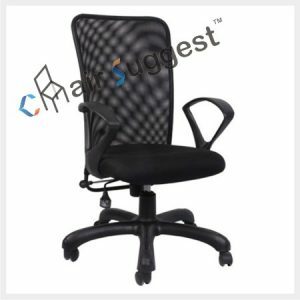 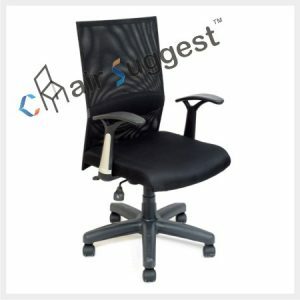 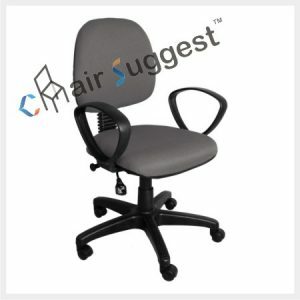 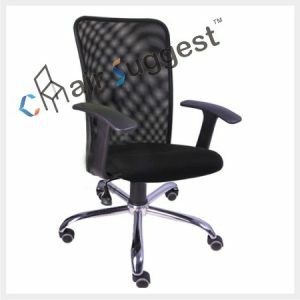 # Suitable for Staffs, Workstations, Conferences, Executives etc.